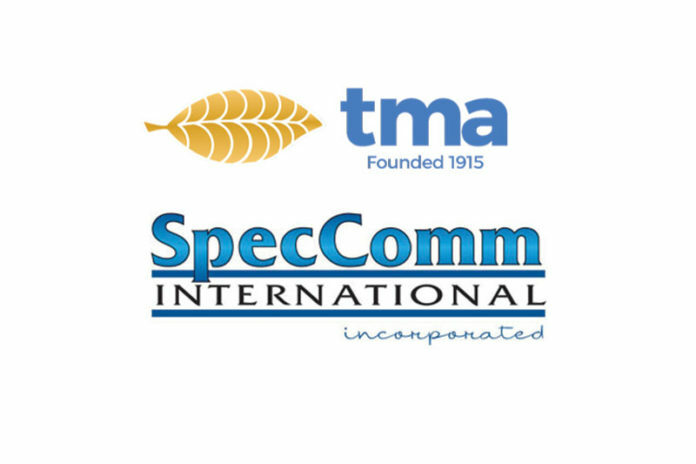 TMA, a non-profit, member-driven organization that provides its members with information on a variety of tobacco and nicotine issues, has announced that it has acquired the assets of Raleigh, North Carolina-based SpecComm International, Inc. With this acquisition, TMA now owns several popular trade shows–such as the GTNF and TabExpo–and numerous tobacco publications including Tobacco Reporter, Vapor Voice, Tobacco Farm Quarterly, Tobacconist, Pipes & Tobacco and Cigars & Leisure magazines. “All of us on the TMA Board are very excited about the future for TMA with the inclusion of these new assets,” said Mike Ligon, TMA Board Chairman. 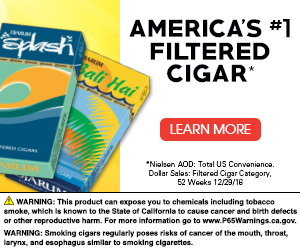 “TMA will create a tobacco and nicotine content experience for industry and all stakeholders that has more depth and coverage than anywhere else. And watch for new topical content coming soon,” added Ligon. TMA has announced that with the new acquisition it will be creating a new division, The GTNF Trust, which will operate the GTNF Conference, and Tobacco Reporter and Vapor Voice magazines. 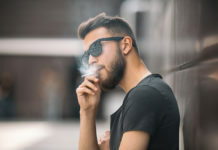 TMA will continue its focus on informative content that will be found on tma.org and it will continue its 26 publications that cover a variety of tobacco and nicotine issues. 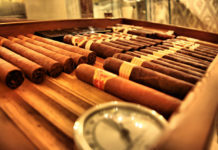 TMA will also incorporate Tobacco Farm Quarterly into its publications to better serve the agricultural sector of the tobacco and nicotine industries. TMA president and CEO Chris Greer will oversee TMA and the GTNF Trust. Roberta Crosby, TMA’s vice president and chief financial officer, will oversee finances and administration for TMA and The GTNF Trust. From SpecComm International, Elise Rasmussen will join TMA as The GTNF Trust’s executive director and TMA’s vice president of sales and marketing. 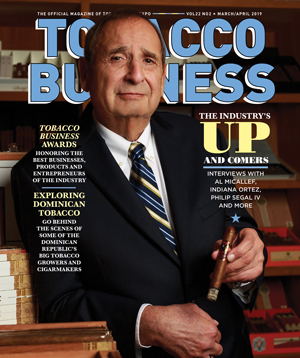 Taco Tuinstra, Tobacco Reporter’s editor in chief, will join TMA as its vice president and chief content officer and will oversee all magazine content. Mike MacDonald will join TMA as its director of product and circulation. Other changes in TMA organization include Darryl Jayson, TMA’s vice president and chief operating officer, who will oversee TMA’s content and legacy TMA operations. Chris Moll will become TMA’s director of information service and will oversee its IT infrastructure, further develop tma.org, the online magazines, TabExpo and GTNF websites. For all the latest information from TMA, visit tma.org.